Fallston, MD (June 30, 2015) – According to the nursery rhyme, there was a farmer who had a dog, and Bingo was his name-o. B-I-N-G-O! Make plans now to head over to Level Volunteer Fire Hall on Friday, August 14, 2015 with this song in your thoughts and the homeless and neglected animals of Harford County in your heart. The Humane Society of Harford County (HSHC) is hosting a fun-filled Basket Bingo to raise funds for the thousands of animals it shelters each year. 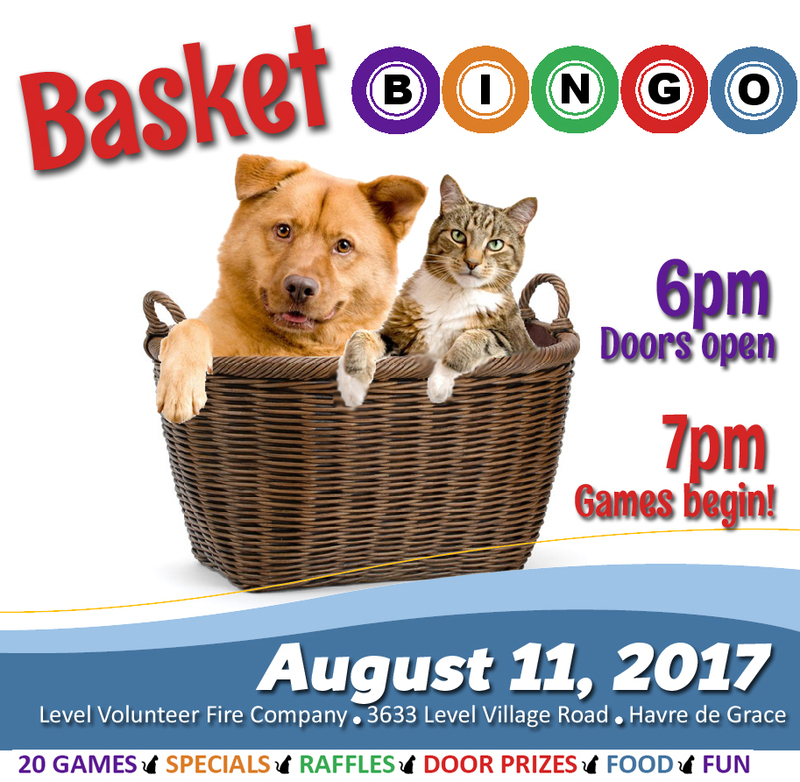 Doors open at 6pm and bingo begins at 7pm inside the fire hall located at 3633 Level Village Road in Havre de Grace. Admission is $12 in advance and $15 at the door (or until tickets last). 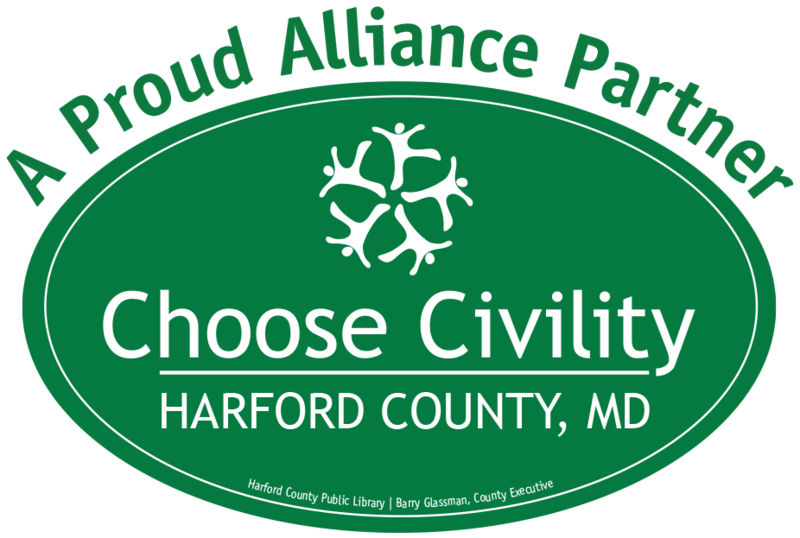 To purchase tickets in advance, visit www.harfordshelter.org or contact Kim Aumiller at 410-836-1090, x111 or kim@harfordshelter.org. Twenty regular games will be offered with game winners getting either all four corners or five spaces in a vertical, horizontal or diagonal line across their card. Two “special” games will be thrown in where players have to achieve special patterns on their cards to win a distinctive themed basket. A third “special game” is a 50/50 with the winner taking home half of the cash raised. Themed baskets for each game winner have been donated by area businesses and animal lovers. Refreshments will be offered for sale, and door prizes will be given out over the course of the evening using players’ admission ticket stubs. 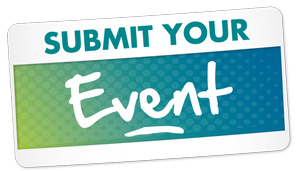 In addition, fabulous prizes will be raffled including gardening items, BBQ and picnic themed items, a wine tasting for 12, kids’ activities, pet supplies and so much more. Raffle tickets are $3 each, two for $5, or an arm’s length for $10. There will be many winners at HSHC’s third annual Basket Bingo, but the real winners will be the homeless and neglected animals at the shelter who benefit from the proceeds raised at this event. 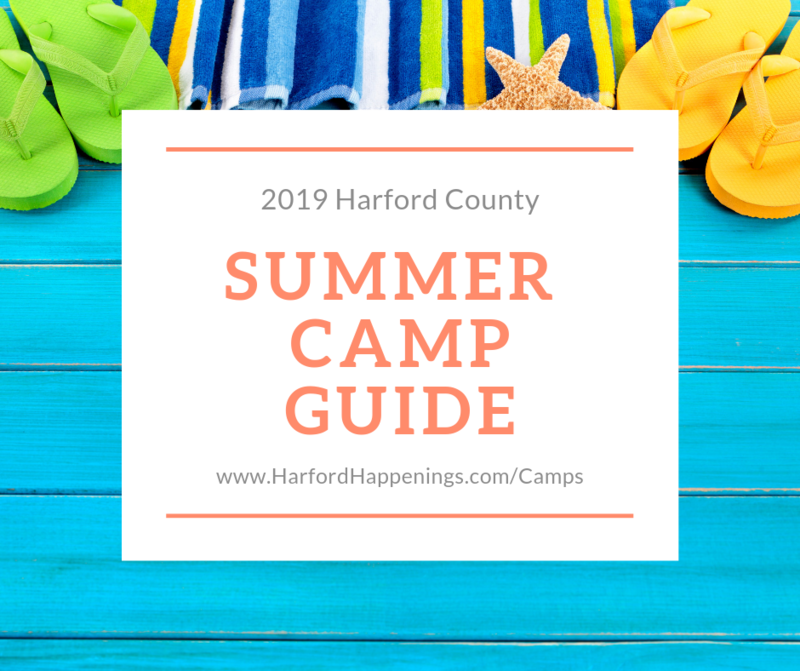 The Humane Society of Harford County, Inc., is a non-profit, 501(c)(3) charitable organization dedicated to the welfare and well-being of the approximately 4,500 animals that come to us each year. We promote the kind treatment of homeless, stray and abandoned animals by providing shelter, care, adoptions, and community education. We are not a county agency nor are we affiliated with any national or regional organization. Your tax-deductible donations, bequests, and proceeds from events are crucial to our life-saving efforts on behalf of the animals of our community.